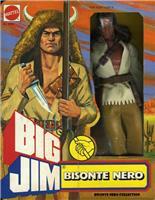 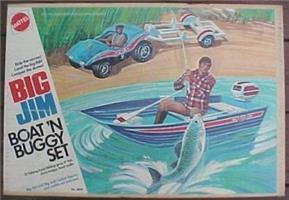 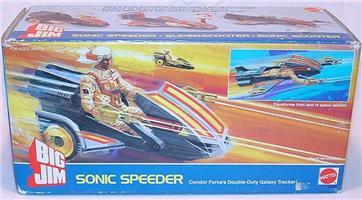 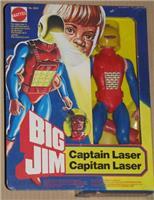 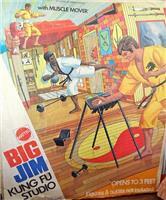 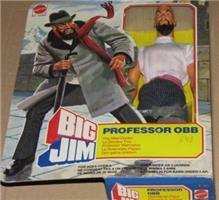 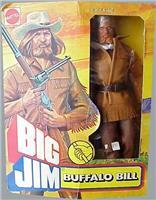 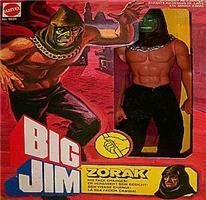 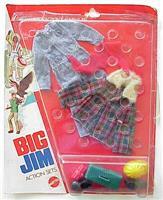 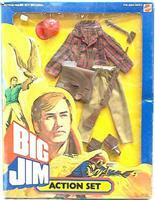 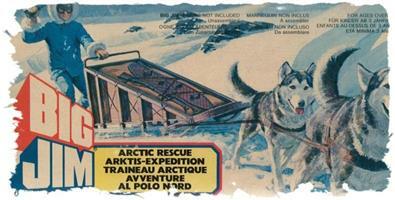 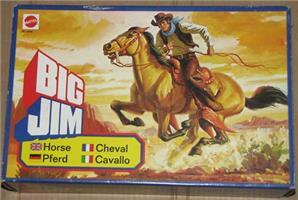 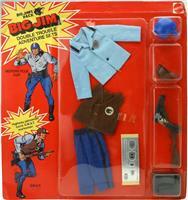 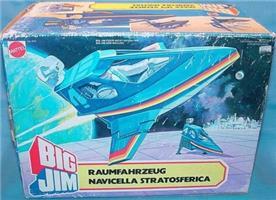 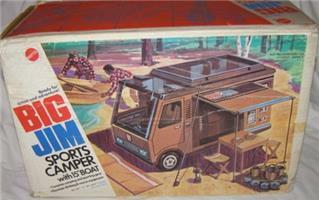 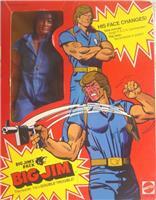 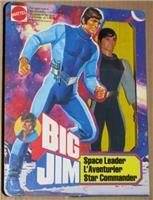 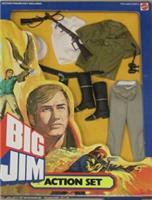 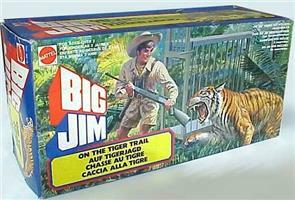 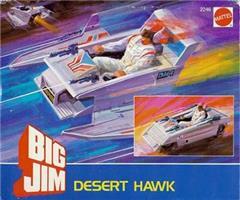 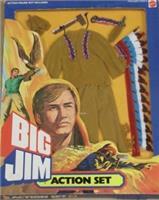 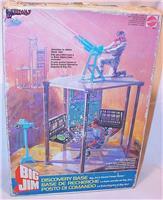 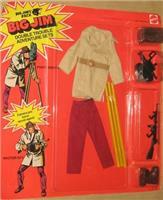 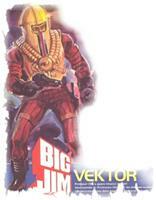 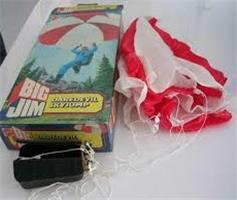 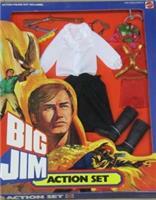 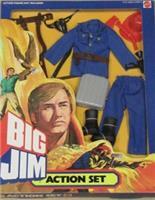 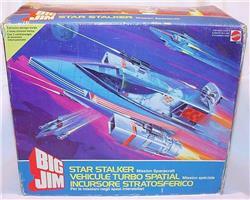 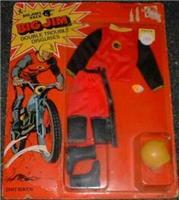 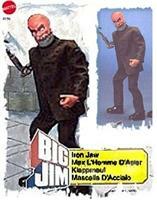 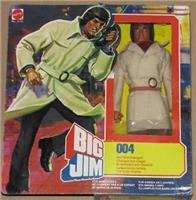 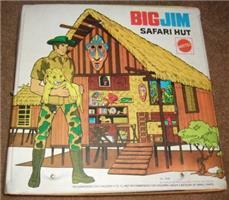 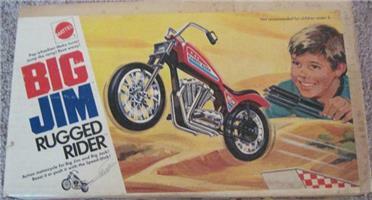 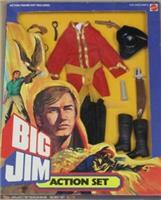 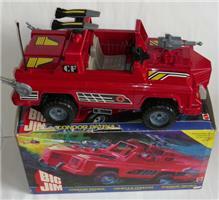 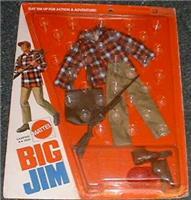 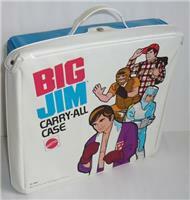 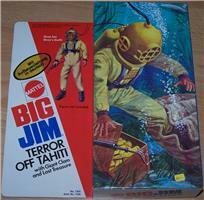 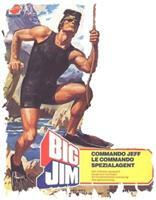 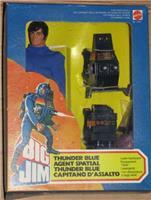 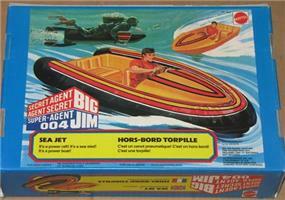 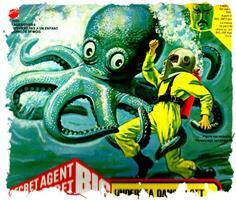 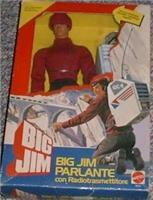 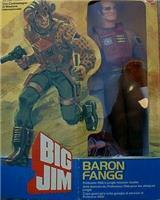 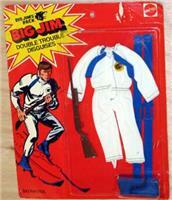 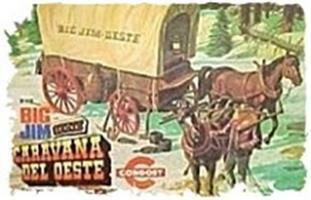 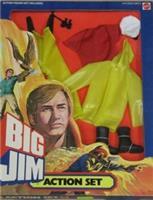 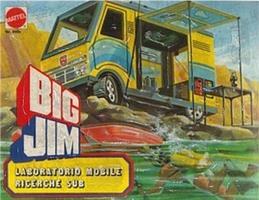 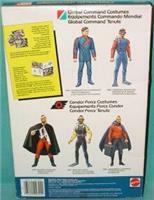 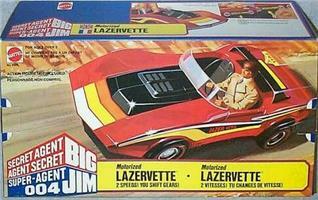 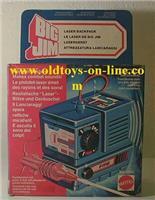 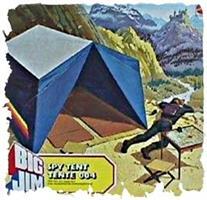 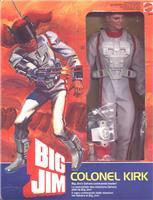 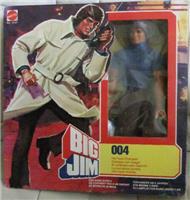 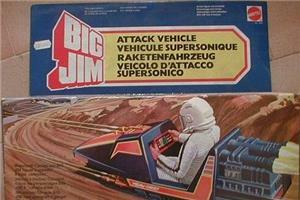 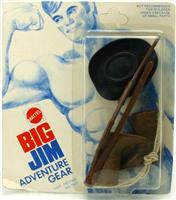 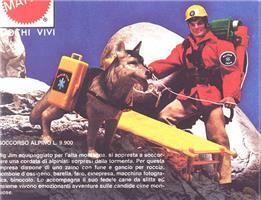 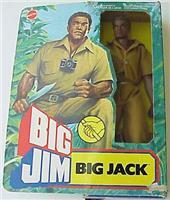 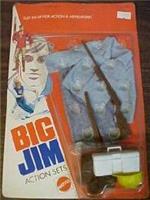 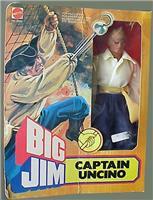 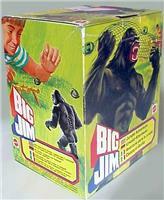 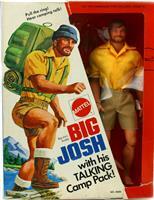 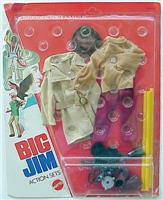 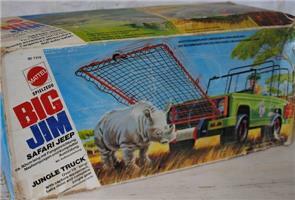 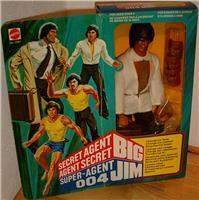 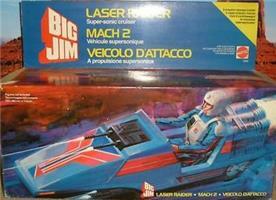 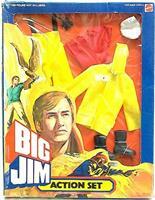 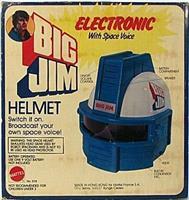 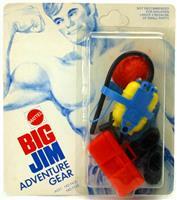 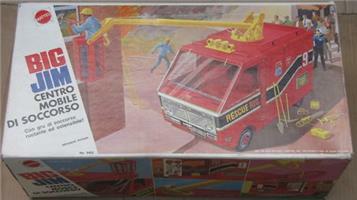 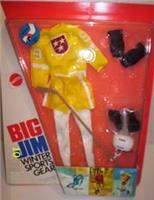 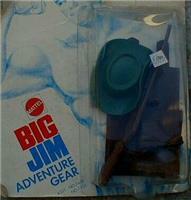 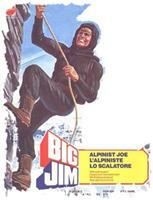 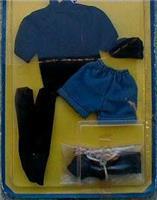 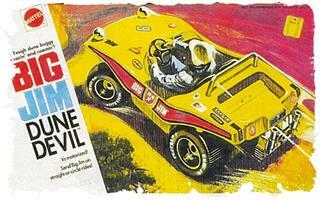 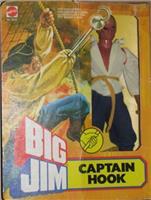 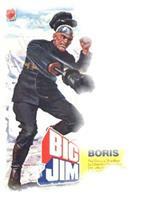 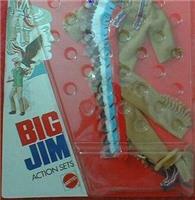 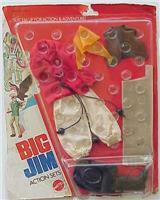 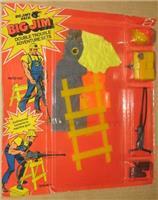 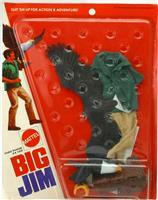 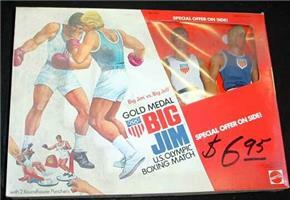 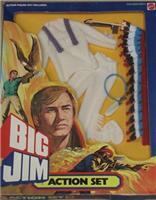 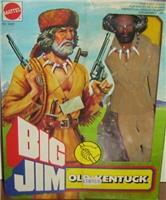 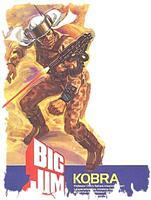 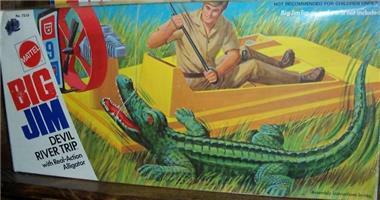 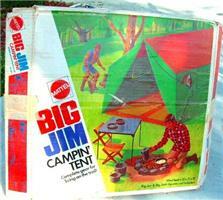 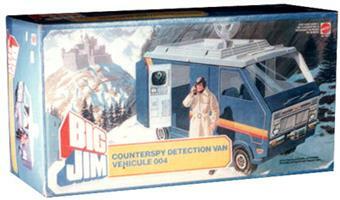 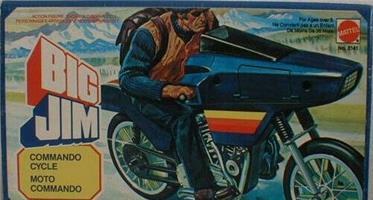 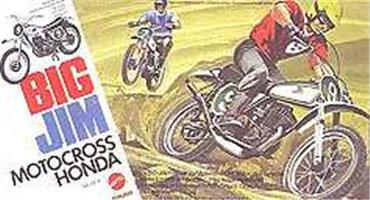 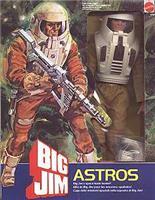 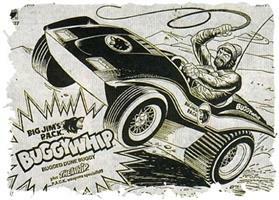 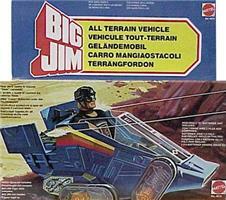 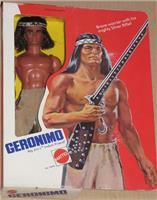 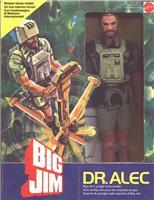 Big Jim was the action hero type who could master any sport on the way to his next adventure. 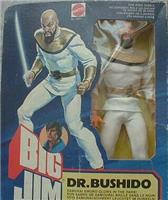 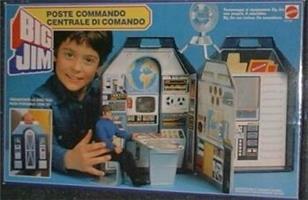 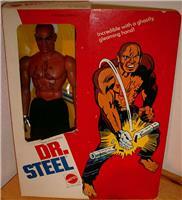 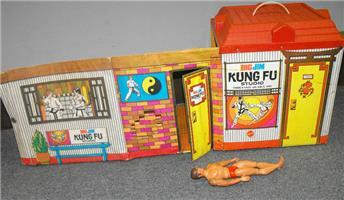 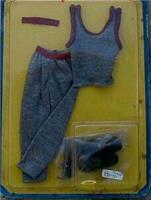 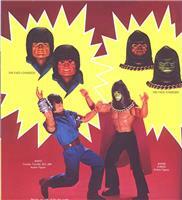 Extremely poseable, he has a large button in the centre of his back that causes a karate chop movement with his arm. 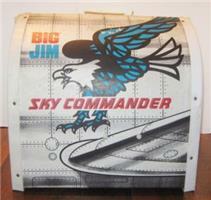 On the negative side the vinyl the arms are made from does deteriorate into a mottled brown colour.